Participants will walk or run a 3 mile loop through the trails. Those wanting an extra challenge will take the loop a second time for the 6 Mile course. Wildcat Glades trails travel through diverse ecosystems and range from leisurely to rugged. Enjoy Missouri trees, wildflowers and a host of birds and animals. Rivers and creeks flow along the entire length of the trails. This scenic trail takes you to the historic Redings Mill Bridge where you will cross after a quick, steep climb. Listen to the rushing rapids and keep your eyes open for a belted kingfisher and osprey. With the Audubon Society ending its association with Wildcat Glades, it has become even more important for local residents to support and keep this beautiful area for generations to come. Guaranteed shirt deadline is Sunday, March 10th at midnight. Age group medals will be awarded to the top three in each 10 year age group and finisher medals will be awarded to all that complete their distance. 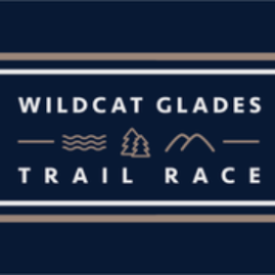 Packet pickup for the event will be held at Wildcat Glades on Saturday, March 23th at 7 - 8 AM. 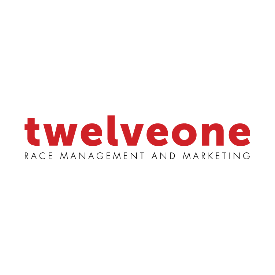 Twelveone Group is a progressive event consulting and management firm specializing in running, endurance, and fundraising events. Our services include RFID disposable chip technology timing and instant printed results for all participants. We insure accurate results with multiple layers of backup timing redundancy, including live video. The Twelveone professional sales and consulting team is available to present your event and sponsor opportunities to clients and businesses, maximizing your fundraising and cause awareness efforts.The Twelveone marketing and event success team can build a highly successful social media, email, and digital campaign to reach valuable participants and event support partners. Twelveone can remotely consult and direct events anywhere in the United States.